"No other pickup has ever given me strong lows, crisp highs, and tons of growl all at once." 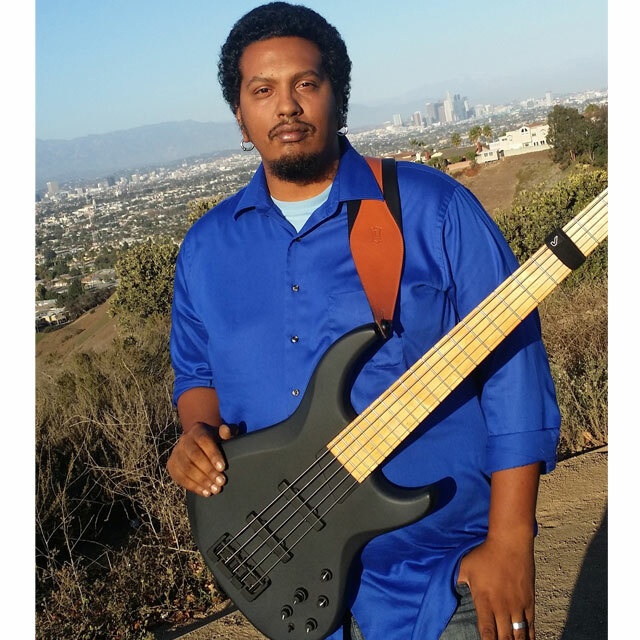 Los Angeles native and musician Antonio Carter started playing bass at the age of 14. Spending his free time learning all of his favorite songs by ear, he soon gained a reputation at his high school as a great bassist. Continuing to learn as he entered college at Pasadena City, he auditioned for every performance group the college had. Making all but one, he filled what little free time he had with night gigs and open mic nights. Since then he has worked as a freelance bassist and private instructor for almost a decade. Playing with groups with styles from Jazz to Rock, R&B to Latin, there’s no genre he can’t handle. Whether providing the groove in the studio, house bassist at jazz festivals, or giving private lessons, Antonio has done it all.